A FIRST IN THE AMERICAS! 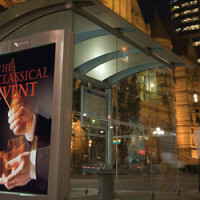 Omni reinvents outdoor advertising with large-format vertical signs. Michel Laprise – founder promotes the concept of the “gold rectangle” to attract magazine advertisers. In 1992, Radiomutuel acquires a network of 925 vertical faces and grows the company through acquisitions and city contracts. Between 1992 and 2000, the company grows from 925 to 3000 advertising faces in the biggest markets in Quebec, Ontario, Alberta and British Columbia, and even Cleveland in the United States. A new type of street furniture combining street maps, street signs and advertising. By 2007, the network has 700 advertising faces. 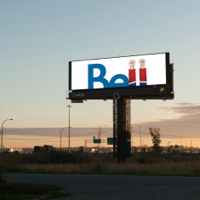 Omni signs agreements with over 30 major Quebec cities to develop outdoor advertising networks. In so doing, the cities move beyond traditional outdoor advertising. Modern advertising units designed to harmonize with the architecture of Dorval and Mirabel airports. 200 new, unique and completely redesigned signs. 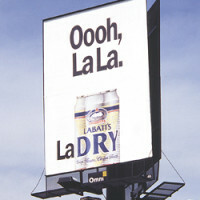 That same year, Astral Media launches 7 new murals in Toronto, including the famous Molson Wall on the Gardiner. Unveiling of some of the most spectacular and sophisticated pieces of street furniture in Montreal and Toronto. 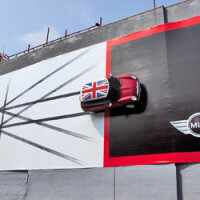 The sophistication of the design gives advertising campaigns maximum impact. Introduction of the INFOTOGO Column in Toronto. 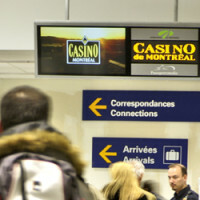 Electronic advertising signage at Montreal and Calgary airports. A successful combination of two complementary screen technologies: plasma and LED. A completely unique television network with entertaining and informative programming. Bilingual programming valued by travelers. 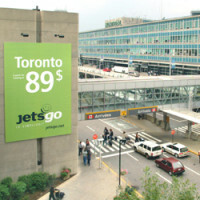 Located in every departure lounge at Montreal-Trudeau airport, and coming to Jean-Lesage airport in 2008. 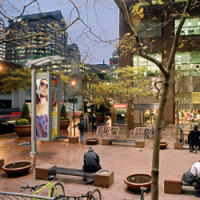 For the next 20 years, Astral Media Outdoor will be Toronto’s exclusive supplier of nearly 27,000 pieces of street furniture. 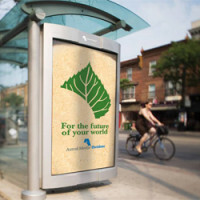 At every level of the company, Astral Media Outdoor is putting best practices into place to protect the environment. Starting in January 2008, we will offer our clients biodegradable vinyls and papers. Eco-Flexx produces a vinyl that decomposes in three years instead of 300 years! 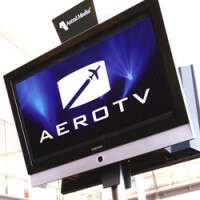 Astral Media Outdoor launches the Digital Network in Montreal, Toronto and Vancouver. 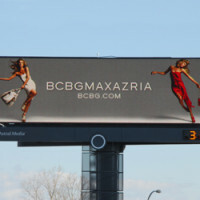 Offering then a total of 33 faces strategically located on key highways in the three largest advertising markets in Canada, advertisers now have access to the latest outdoor advertising technology. Astral Out-of-Home joined Bell Media in July 2013, which provided the investments that more than ever allow us to express our unique creativity and consolidate our uncontested position as Canada’s leader in out-of-home advertising innovation. 2014 was not an exception, and again this year, Astral Out-of-Home continued to hold a leading position in outdoor advertising in the country. In spring 2014, we installed 14 specially designed static and digital columns for the Quartier des Spectacles in Montreal. 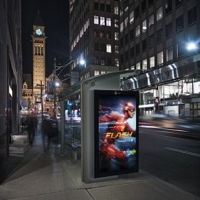 Astral Out-of-Home also extended its digital network in Canada through the acquisition of Macdonald Outdoor, an outdoor advertising company based in Alberta. 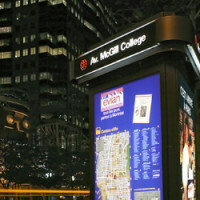 In autumn 2014, we introduced a new 40 face digital transit shelter network in downtown Toronto. To conclude this incredible year, Astral Out-of-Home acquired Strategic Outdoor and its 28 murals situated in the heart of Toronto. It looks like 2015 will be yet another amazing year for Astral Out of Home. This year, Astral Out of Home has truly shown its colours! 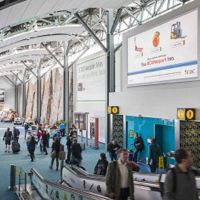 The company has attained exclusive indoor advertising at Halifax Stanfield International Airport; and exclusive advertising at the Vancouver International Airport. 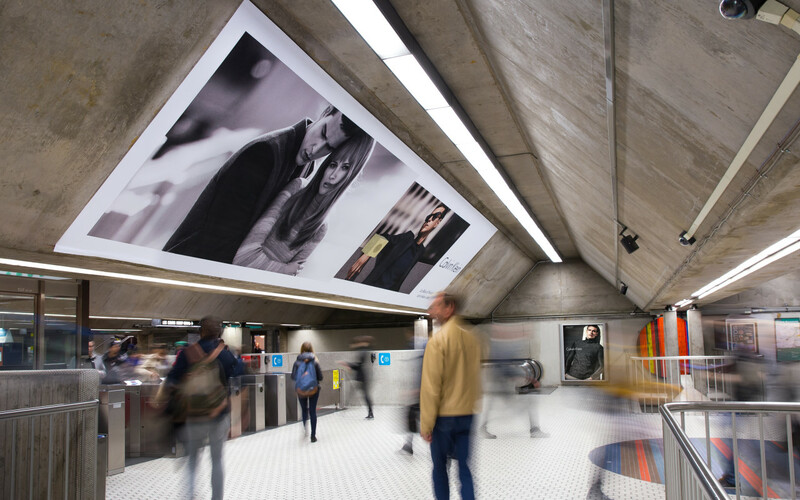 Through these initiatives, we continue to see the commitment Bell Media has placed in the future of outdoor advertising.